Actors get typecast. Leonard Nimoy will always be known for Spock regardless of his performances on stage, in Mission Impossible, in The Twilight Zone, or for his directorial credits. He came to terms with it, luckily for us. Scott Bakula was the only Trek actor to have previously starred in his own science fiction television series, Quantum Leap, 1989-1994, before being approached to be the next Captain of the Enterprise. He played Sam Beckett, a time traveller, and for the years between Leap and Enterprise, he continued to land roles in science fiction, including Lord of Illusions, The Invaders, and Netforce; post Enterprise, The Informant, Chuck, and Source Code. Enterprise had its, often unfair, share of criticism. It has gained favor after fans turned to binge-watching on Netflix in the last few years. It suffered from a changing time slot, a vocal for the opening credits, franchise burnout, and perhaps most significant, it debuted less than two weeks after the 9/11/01 terrorist attack in New York and Washington DC. More than one episode was used as a canon bridge, but the series had a difficult task, as do most new series. Characters, sets, protocol, uniforms, network turmoil, special effects, or lack thereof, all played a role in its success … yet it outlasted the original series by probably its best year, season four. 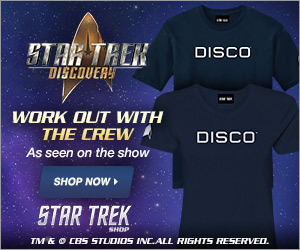 Credit goes primarily to Scott Bakula for holding the ship together. He played Captain Jonathan Archer in every episode, including a two-part mirror episode. He developed his character relatively quick after the pilot. Archer was in a position of favor, being the son of the man who developed the Warp Five engine. This gave Archer reason to overcompensate in an effort to prove his worth independent of his father, who died before he could see his engine take flight. This chip on his shoulder was only for Vulcans. Archer was quite capable and respected by his crew. Bakula always arrived at the studio on time with a can-do attitude that the rest of the crew and cast found reassuring. Halfway into their second year, an interview with Connor Trinneer for Star Log revealed his admiration for Bakula. Filming Enterprise was not always a breeze. On September 11th, 2001, production had just started on S1 E8, ‘Civilization’. He showed up, as did everyone else, did a professional job, and despite all the heartbreak that week especially, they managed to complete production on schedule. During this episode, when taking direction for a fight scene with the stunt coordinator, Bakula suggested he throw one less punch, citing that Archer had already knocked the alien down, and that Archer (like Bakula) wasn’t the type to fight without a threat. Coach agreed and the violence stopped where Bakula wanted it for his character. Bakula wanted his character to have compassion for living things and he brought that characteristic to life in Archer. The captain brought his dog aboard, another ‘only’ for Star Trek. He was forced to choose, to make moral decisions that had never been addressed before, and the character remained somewhat gullible and optimistic until the third season when Xindi declared war with Earth. Archer learned dark things about himself, about how far he would or would not go to end the war. Fans were not happy with a captain that pushed an alien pirate into an airlock, or who stranded a ship full of benign aliens years from their home. Old fans were also surprised that this captain carried bruises and cuts from one episode to the next, lessening their appearance as they ‘healed’. Continuity was vitally important to Bakula when the shows were consecutive, especially in the serialized third season, and the fourth season when two and three-part episodes were the norms. Bakula led the other actors much like Archer led the crew, by example. Bragga has said that he was the captain of the production team, not just the Enterprise, and similarly, no one on set wanted to let Bakula down! In fact, every crew Scott Bakula has worked with states the same conclusion. He carries the crew, the cast, and the show. Bill Blair is an “Alien Actor” who worked on four episodes of Enterprise. (3) In February of 2003, an unnamed reporter from Lone Star Sci-Fi Collectibles asked him about Scott. The man was complimentary and said, as everyone who meets Scott has said, he was willing to help anyone, always. 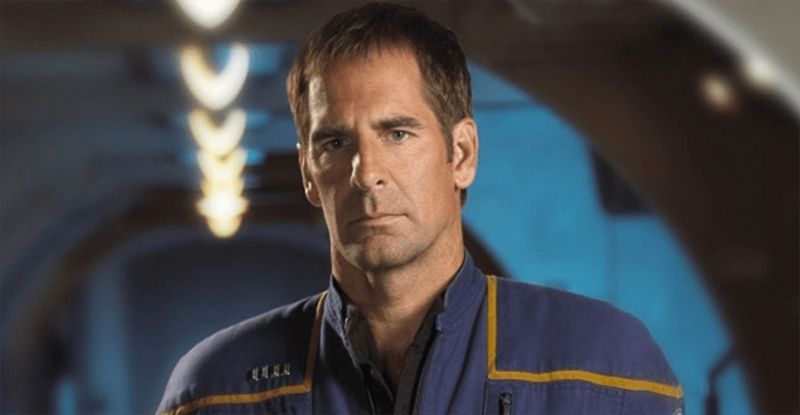 Comparisons between Bakula’s role as Jonathan Archer and his role as Sam Beckett on Quantum Leap are an occasional pastime of fans who’ve been around a few decades. Scott himself joked that Archer’s middle name must have been Beckett after he travelled back and forth in time too many times to count. 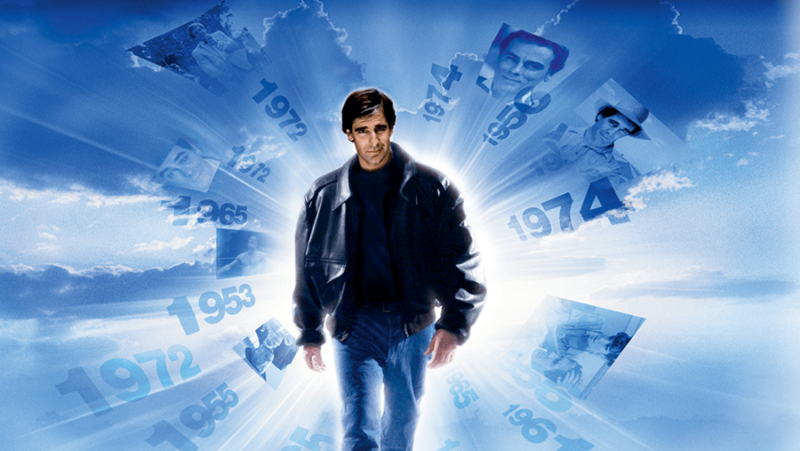 Every episode of Quantum Leap sent Scott’s character back in time. In the novel Beneath the Raptor’s Wing, (Michael A. Martin, Simon and Schuster, 2009) Beckett became the unofficial middle name for Jonathan Archer, acknowledging the irony, and in fondness for him personally. True to his conviction, Bakula was a dog lover on and off the screen. Working with animals and children can be frustrating on set. Porthos had a role in 91 of 98 of the Enterprise episodes. Dog trainer Scott Rowe, who worked with two different beagles that portrayed the famous dog, said Bakula went out of his way to create a convincing on-screen relationship with Porthos, praising Bakula’s patience. Brannon Bragga, writer and showrunner with plenty of Trek to his credits, has commented in the extras for Enterprise on DVD, and at Conventions(*), that he only heard him raise his voice once, at him, after reading the script for the series finale. Bakula felt it was disrespectful to his ‘cast and crew’. They were reduced to a holo-program for TNG, had the main character killed, and Archer’s speech, the birth of the Federation, so important that Troi had to memorize it in grammar school, wasn’t written for him to deliver. 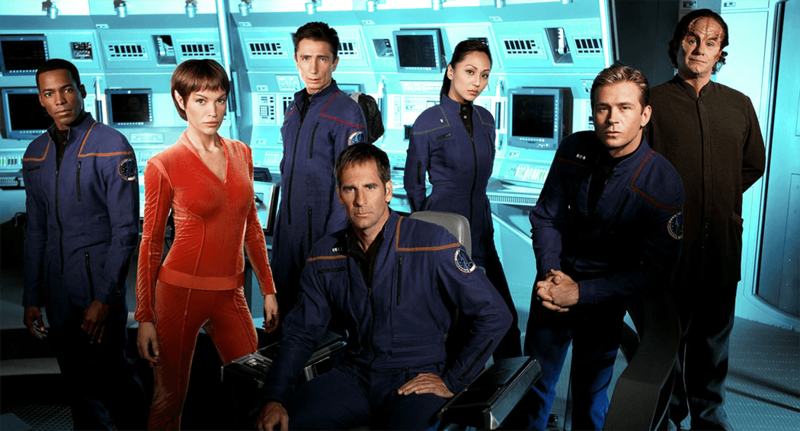 Bragga says he and Berman deserved blame for the final episode as Bakula claimed, yet back on set, Captain Archer was the professional leader of his Enterprise family that he’d been for four years. 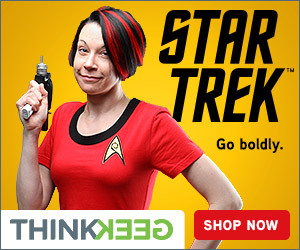 Perhaps Trinneer, who played Charles “Trip” Tucker, the chief engineer, summed it up best. * Mr Bragga and I had a personal Twitter conversation over this subject, and he admits, in hindsight, that it was a mistake to include TNG in the series finale of Enterprise. 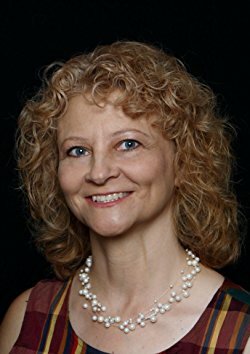 Led astray into the corporate world by the desire to buy groceries, she kept her foot in the door by writing technical manuals, dabbling in copywriting, freelancing, and editing corporate newsletters. After launching a blog aimed to educate the everyday Jane about animal care, the compulsion to put words on paper returned and hasn’t diminished in the least. ← Truth or Myth – Prime Timeline Or Not? The Definitive Answer!